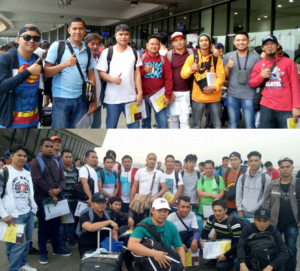 Quezon City, Philippines – March 09, 2018 – Anel, a global MEP company that realizes turn-key electrical and mechanical contracting services for international airports, tunnels and railways, roads, ports and infrastructures, strengthened its ties with Rensol Recruitment & Consulting – the fastest growing recruitment agency in The Philippines, as it once again renewed their partnership for two simultaneous projects in Qatar. Anel’s recent acquisition of some 900 engineers and electricians are to be allocated to two concurrent projects namely, 1. Qatar Rail and 2. Al Rayan Road Project. The deployed talents will be delivered with precise ingenuity as the partner recruitment agency consistently delivered by hiring only the most appropriate workers that will be instrumental to the projects’ success. 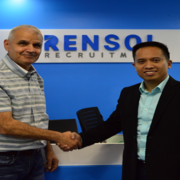 Anel’s partnership with Rensol goes way back as it started with their Headquarters in Singapore in 2010. 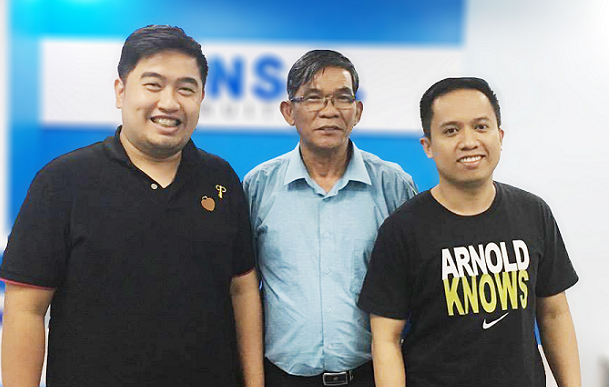 They have continued using the service of their preferred partner recruitment firm when it branched out to The Philippines 3 years ago. With close to 6,000 workers deployed over the course of 7 years, Rensol is without a doubt actively contributing to the growth of Anel Grup’s business. Long-term and productive relationship has always been the goal of Rensol for every account it handles. Exceeding the expectations of their clients is their inspiration. 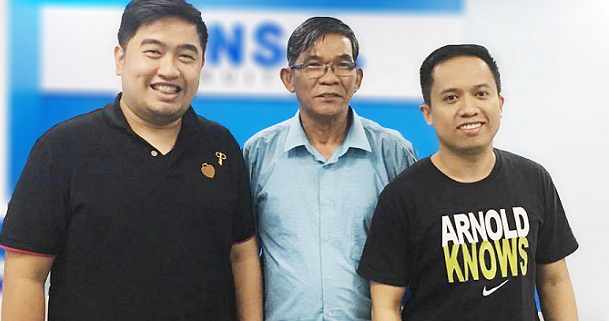 This very reason is what led Anel to retain Rensol as its partner agent in the Philippines because they have proven that they are capable of solving and addressing real corporate problems. Anel and Rensol’s affinity is rooted in their passion and drive to achieve above and beyond business results. With Rensol’s unabated track record of 1.20% back-out rate, wholehearted commitment to exceed expectations and outstanding client satisfaction, we can expect this union to be sustained for more years to come.